Watertown High School’s athletic successes continued into the spring season, with four teams earning spots in the state tournament. 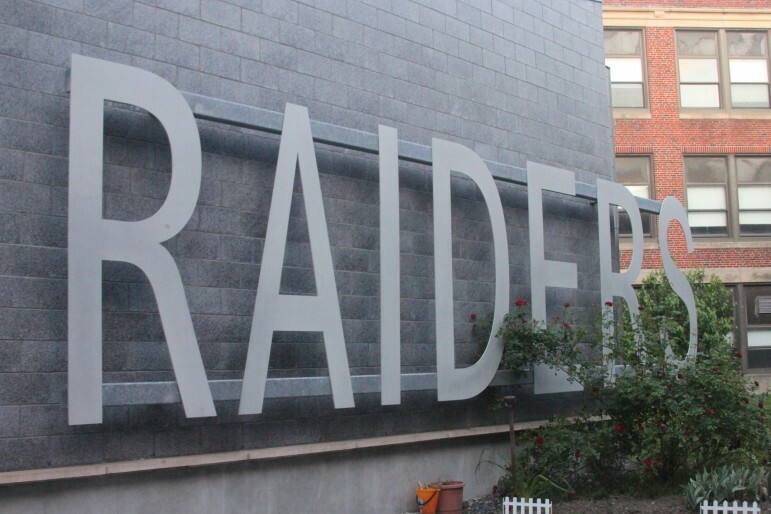 The Raiders’ softball squad will host a home game in the MIAA Div. 3 North Tournament. Coming in with a record of 12-8, Watertown earned the 12th seed and will host Winthrop at Hosmer Field in a preliminary round game on Friday at 4 p.m. The team enters the tourney on a hot streak. After tough first half of the year, the Raiders won 9 of their last 11. The winner of Friday’s game will take on No. 5 seed East Boston at City Yards on Sunday at 11 a.m.
Last year, the Raiders made the tourney in the Div. 2 North bracket and fell at Arlington 8-7 in first round. Watertown’s baseball team clinched a spot in the MIAA Div. 3 North tournament with a win over crushing 14-0 win over West Roxbury at Victory Field on May 23. The 17th seeded Raiders (5-10) will travel to face No. 16 Newburyport (10-10) on Friday at 4 p.m. in the preliminary round. The winner travels to play top seeded Austin Prep on Sunday at 4 p.m.
Watertown missed the tournament last year, but qualified in 2016 and lost in extra innings in the preliminary round. The Raiders’ boys tennis team earned a spot in the MIAA Div. 3 North tournament by having a winning record against teams in its division. It was the teams first state tournament berth since 2014. Watertown’s 7-11 record placed them 11th in the bracket, and the Raiders traveled to face No. 6 seed Weston. The team fell 5-0 on Wednesday. Watertown’s Evan Fleischer also made the individual tennis tournament, losing in the first round of the North Section single’s tournament. Watertown’s girls lacrosse team clinched a winning regular season record of 10-9 to earn the 11th seed in the MIAA Div. 2 East tournament. Watertown took on sixth seeded Medfield on Tuesday, and fell 23-8 in the first round game. The Raiders have qualified for the state tournament for six straight years. Watertown won a game in 2016, but has yet to advance past the quarterfinals.